This is our passion project. We love fashion, and it saddens us that fashion is responsible for as high as 10% of the carbon footprint in the world. but silk production actually reduces greenhouse gases. So sericulture (silk production) helps the evironment, but silk is usually a lustrous, thin fabric. If shiny semi-see-through silk blouses aren't for everyone, how can we popularize silk more? 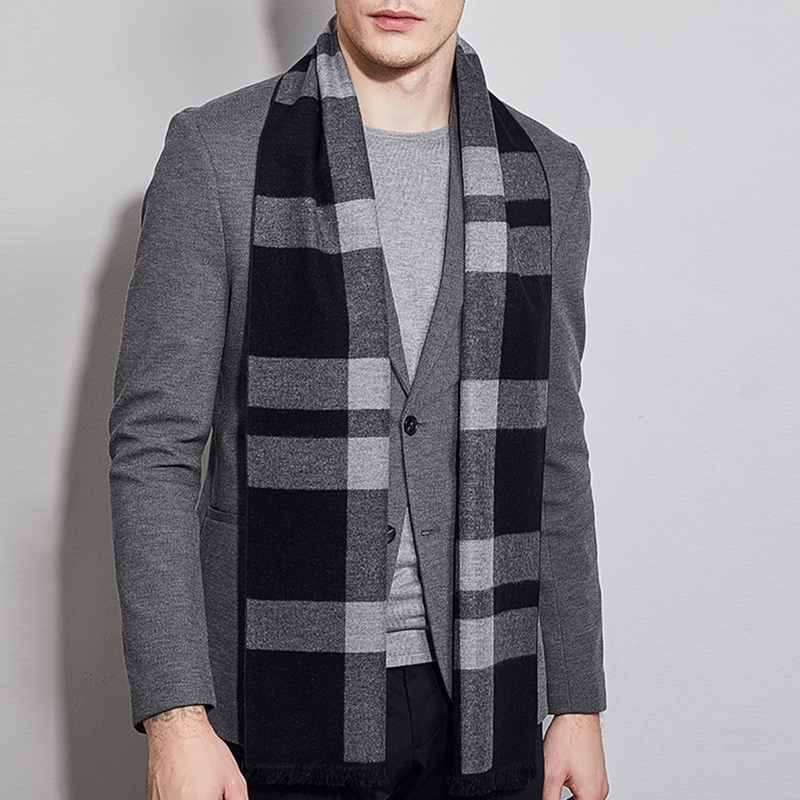 Game Changer: We wove silk into scarves softer than cashmere and kittens. We can now reach more people with silk, and create a bigger positive impact on our planet. Silk threads are spun by silk worms, who only eat mulberry tree leaves. Thus, pesticide-free mulberry forests are cultivated to feed the silk worms. Turns out mulberry trees are one of the BEST trees at requestering greenhouse gases! 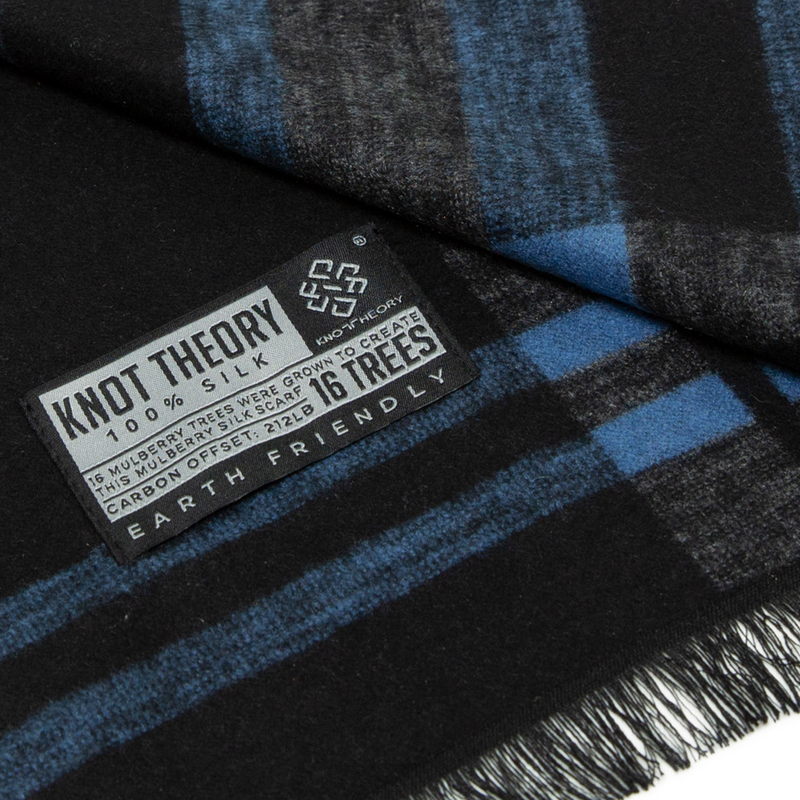 Each Knot Theory silk scarf reduces 212lb (96kg) of carbon from the atmosphere. Softer than kittens and doesn't scratch! Gentle on even the most sensitive neck. 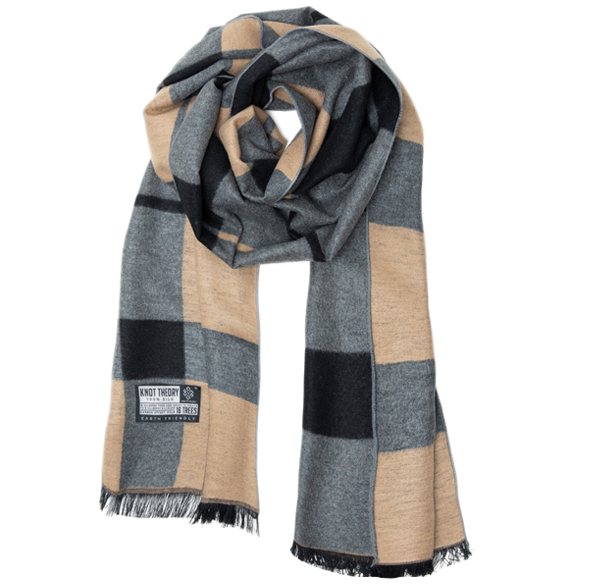 Absorbs 1.8 times more moisture than wool, keeping you sweat-free under the scarf. Keeps you warm without the strangling sensation of a heavy scarf. Silk is an excellent body temperature regulator, giving you consistent comfy warmth. Silk is one of the most hypoallergenic materials, gentle on all skin types. 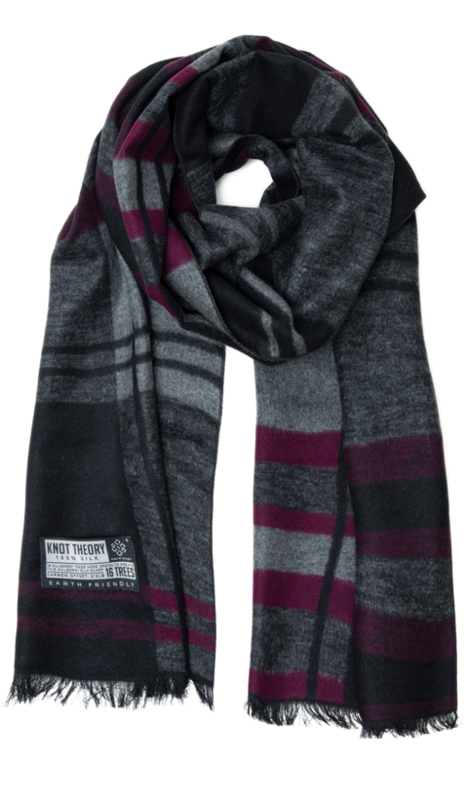 Scarf stays fresh and odor resistant for months, even years! Sheep happen to be methane-belching machines. According to a UN report, livestock are responsible for more greenhouse-gas emissions than cars are! 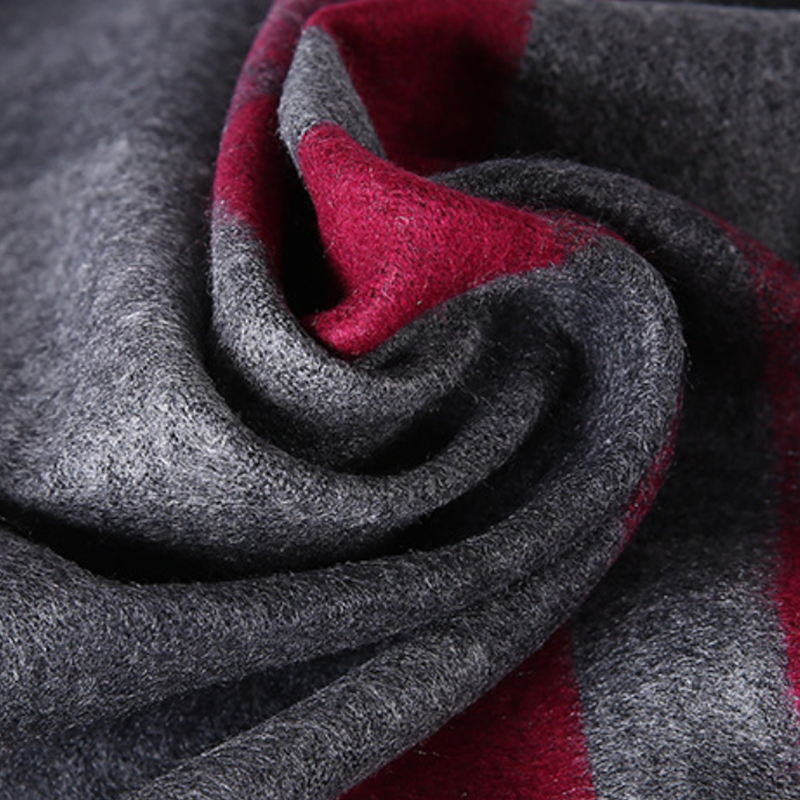 The production of wool generates 46 times its own weight of greenhouse gases. In contrast, silk reduces global greenhouse gases by 710 times its own weight. 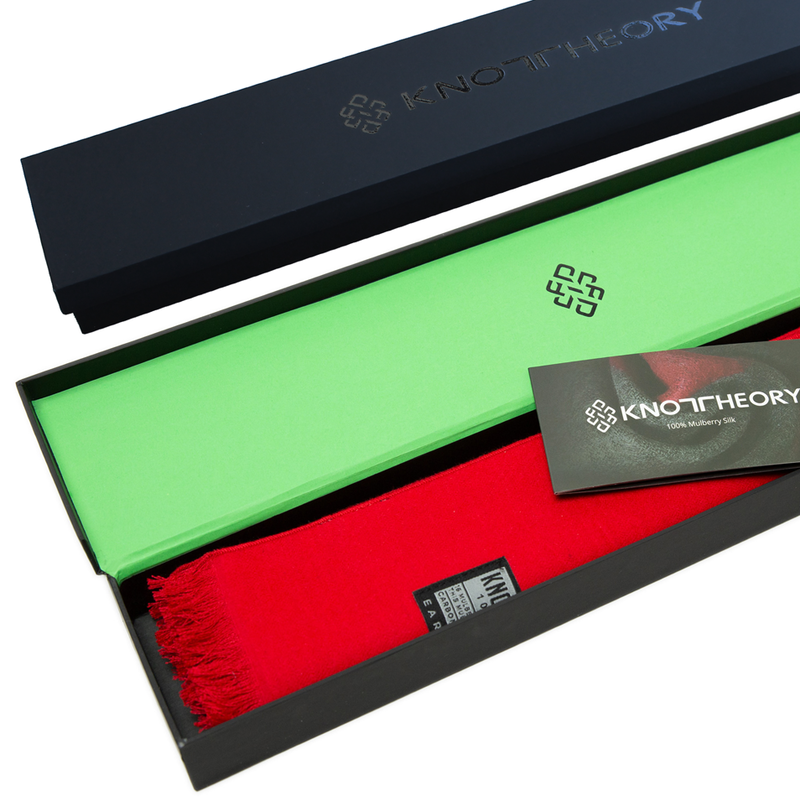 Each Knot Theory scarf comes in an elegant 20" (52cm) black box, making it easy to gift or store your scarf. Enjoy this all natural 100% silk scarf and all its benefits for years to come. Scarf dimensions: 6' x 1' (180cm x 30cm). Great for any height. 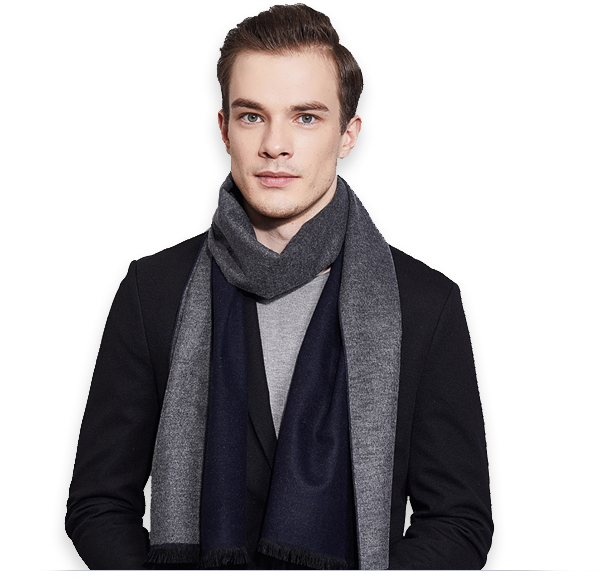 Each scarf reduces significant CO2 in our atmosphere. Join us to help shape a better future for our planet. Copyright © 2019 Knot Theory Fashion House Ltd.